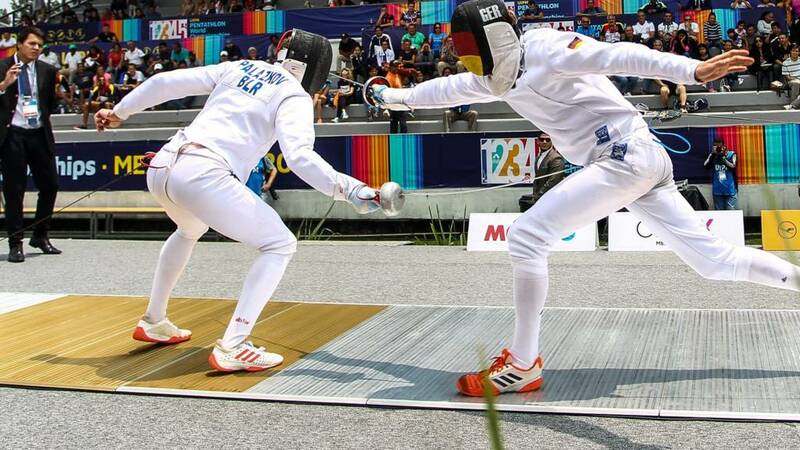 The 2018 World Modern Pentathlon Championships are being held in Mexico City, Mexico, from 6 to 15 September, 2018. The event is held on a bi-annual basis and has been a combined event for the last 22 years. Great Britain currently sit in fifth place in the all-time medal table with a total of 50 medals awarded, including 19 golds. Is there a disability option? Modern pentathlon is on a journey to becoming a Paralympic sport and in 2015, the first ever para-pentathlon test event took place in Argentina.